Born to Vibe Events are masterclasses for children and families. These are high energy euphoric events, we teach a variety of Vibe Concepts including Vibe Step, Vi-Box and Vibe Power (with light weights or wooden bars for the children). If you would like to book an event in your school or community please email us. The Level 1 Award in Fitness and Activity is aimed at learners aged 14-16yrs old taking their first step towards a full Level 2 qualification. The basic structure and function of the human body in relation to exercise and fitness. An introduction to the role of the fitness instructor. An introduction to the fitness industry and careers in fitness. The basic principles of assisting in leading an exercise session safely and effectively. The benefits of a balanced diet and its contribution to a healthy lifestyle. Once qualified Vibe Youth instructors can team teach with Level 2 instructors in schools and clubs. If you are interested in teaching Children's Fitness classes have a look at our Level 2 Certificate in Fitness Instructing – Exercise & Physical Activity for Children. 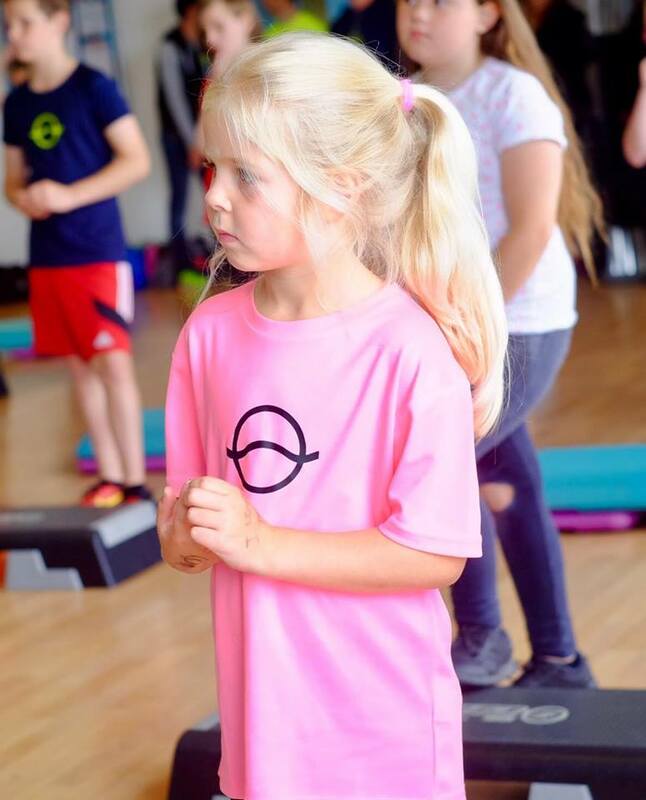 This qualification is aimed at the learner who wants to pursue a career in the health and fitness industry as a fitness instructor in the context of exercise and physical activity for children or at those already running such sessions without a formal qualification.